Two sessions to choose from! 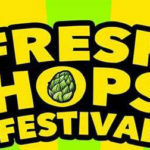 20 breweries will sample just released fresh hops brews. Our own Yakima Valley contains approximately 75% of the total U.S. hop acreage! If you love hops don’t miss this event! Calling all Hopheads! 3 sessions to choose from! 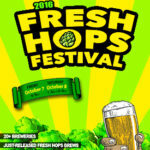 25 breweries will sample just released fresh hops brews! This only happens once a year! 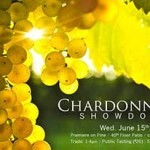 If you love Chardonnay, don’t miss the new Chardonnay Showdown tasting held at the amazing new Premier on Pine across from Paramount downtown Seattle. 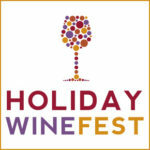 Sessions for the general public follows private trade/media/industry tasting!